With all of the pairs of glasses out there to choose from, it can be a little overwhelming. Although glasses serve a medical purpose, they are also seen as an accessory. Here is an easy guide to shopping based on your face shape and colouring. The frame should highlight your best features, such as the colour of your eyes or hair. The shape of the frame should contrast that of your face. The frame should be in scale with your face. Therefore, not too large or too small. 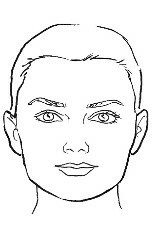 Someone with a round face often includes features such as full cheeks, a round chin, and a face shape that is equal in length and width with no angles. 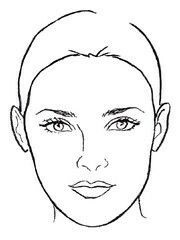 If you have a round face you should look for a frame that will help your face appear thinner and longer. Frames that are wider than they are deep, often rectangular shapes work well. Nose pads are often found helpful as they keep the glasses off of your cheeks. Angular narrow frames are also found to be flattering. Features of a heart shaped face include a broad forehead, a pointed and narrow chin, as well as high cheekbones. Frames that compliment this face shape include an eyeglass that is wider than the forehead, has details on the bottom half and is typically in lighter colors. An oval face is one that is balanced in proportions. 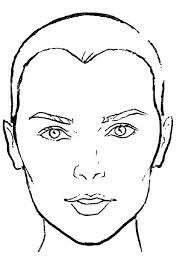 Someone with this face shape will have high cheekbones and a chin narrower than their forehead. To compliment the face it is best to look for frames that are as wide (or wider) than the broadest part of the face. A walnut shape that is not too deep or narrow also works well. Bold shapes, and fun colours and textures work great for someone with an oval face. 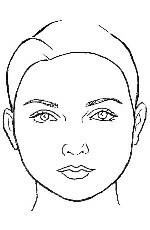 A square face includes features such as a strong jaw line, a broad forehead, as well as width and length of equal proportions. Narrow frames are great as they soften angles and have more width than depth. Round shapes also compliment a square face very nicely. Typically neutral colors are found to be flattering as well. People are either warm (yellow-based) or cool (blue-based). Eyewear should complement the person’s colouring. Camel, khaki, gold, copper, peach, orange, coral, off-white, red, warm blue, and blond tortoise. 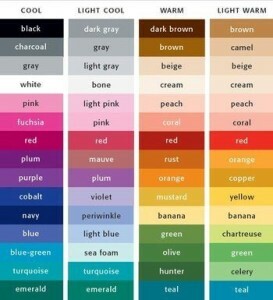 Black, silver, rose-brown, plum, blue-grey, pink, jade, blue, and dark tortoise. Once you know your face shape and colouring it can help you easily narrow down your frame selection. 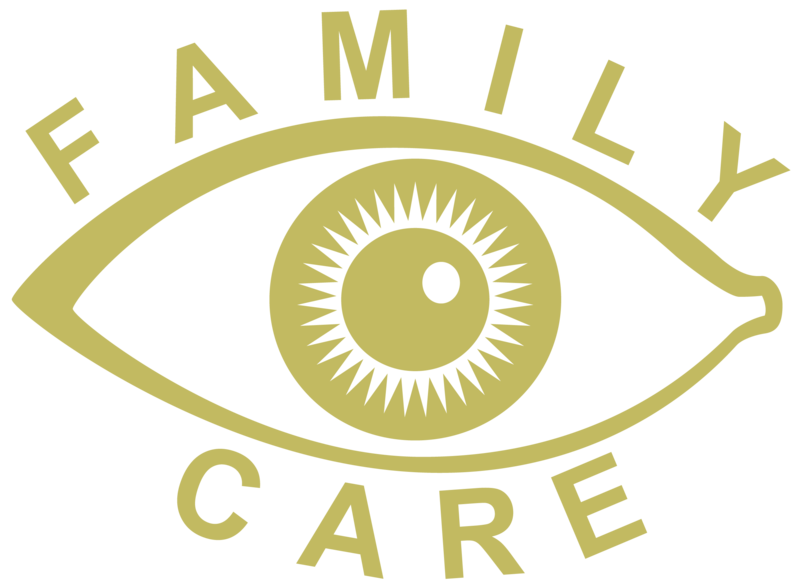 Our optometric assistants specialize in this and have years of experience helping patients find the perfect pair of glasses.